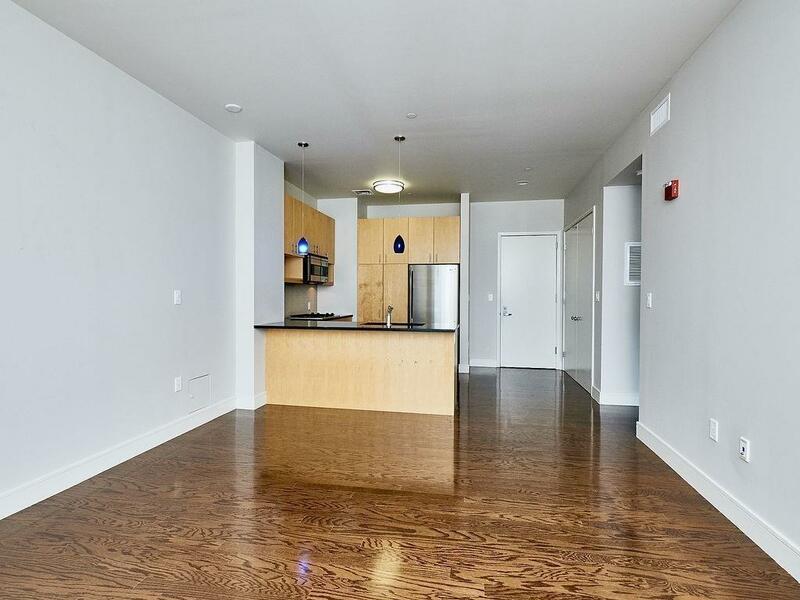 Pristine 1 bed, 1 bath condo includes a direct-access heated garage parking space and private roof deck/terrace! Inside you'll enjoy spectacular South End cityscape views with floor-to-ceiling windows in both the bedroom & living/dining room. 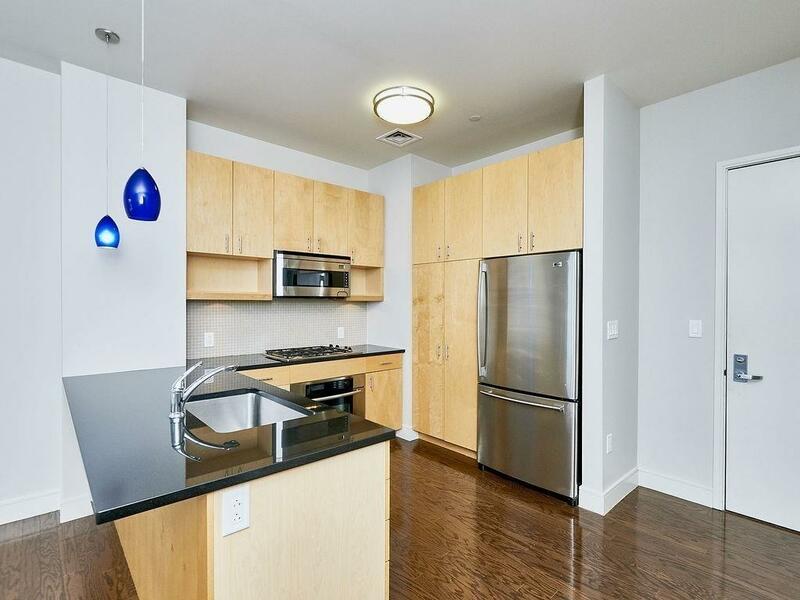 Open kitchen offers stainless steel appliances, spacious granite counters, gas cooking, and abundant cabinet space. 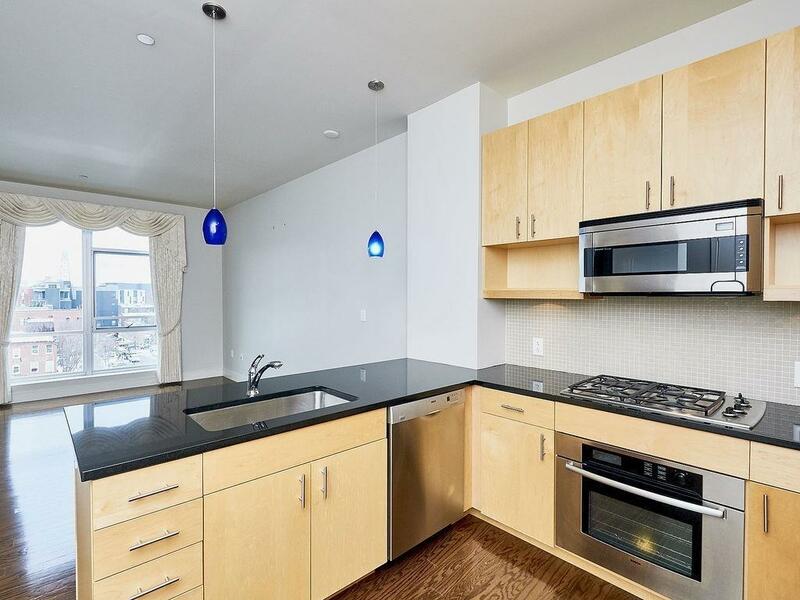 Other amenities include in-unit full washer & dryer, controlled forced air heat, and central A/C. 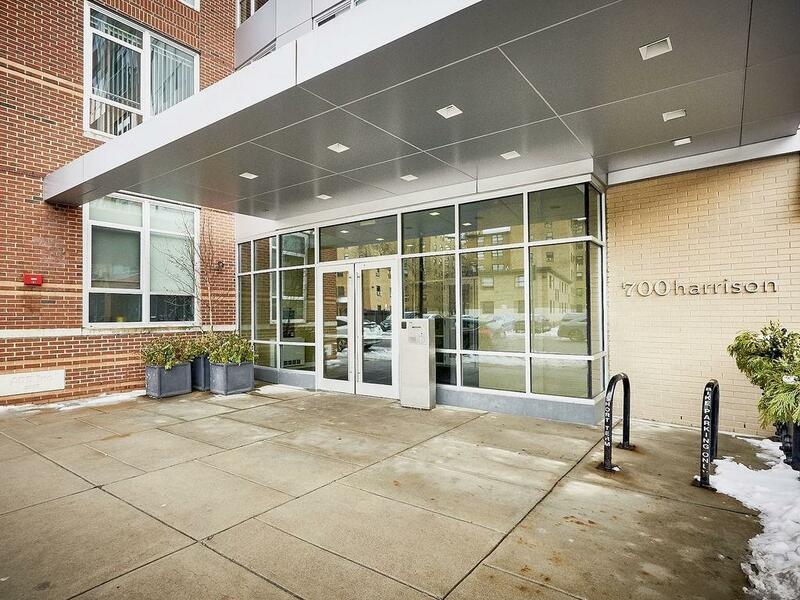 Nestled in the South End near several small parks, Boston University Medical Campus, Boston Center for the Arts, and the ever-popular SoWa Art & Design District with it's seasonal open market/festivals make this a very dynamic location. It's also less than a mile from several MBTA subway stations and right by the John Fitzgerald Expressway (I-93 / US 1 / Route 3) making getting around and in & out of Boston a simple matter! Listing courtesy of Juris Cooper of First Boston Realty International. Listing provided courtesy of Juris Cooper of First Boston Realty International.